Plastic black door panel secure clip available in good used. 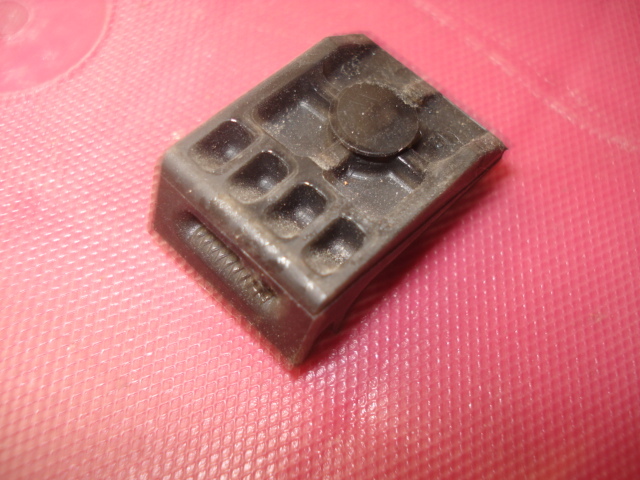 Removed from salvaged car fingers intact with push pin. XR uses two per door card. Scorpios use from 4-8 depending on front or rear or hatch area. Fitment for XR and Scorpio. Price for each, screws included if requested in comments section of payment.